Are you looking to pass your HGV / LGV Driver Training Cat C (Class 2)? 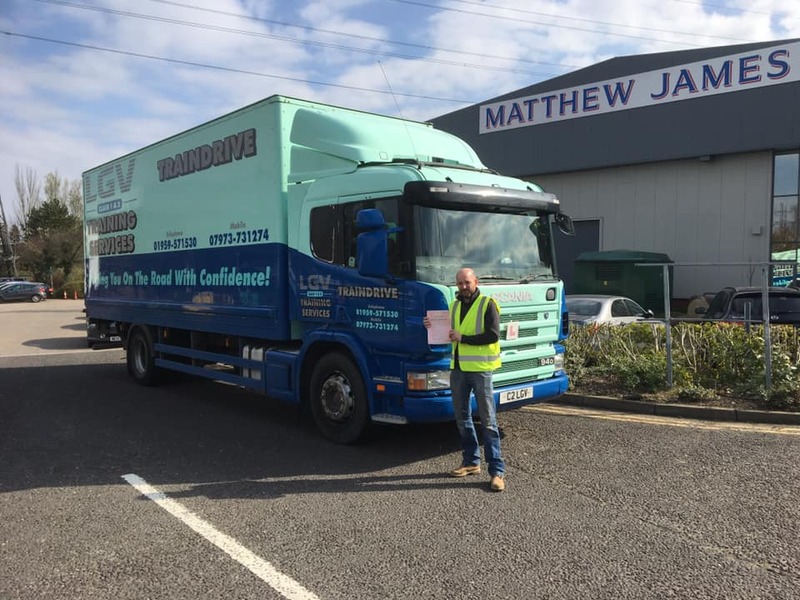 Class 2 or Category C or Rigid licence training takes place in the medium vehicles of our LGV training fleet. LGV drivers will always be in demand. This ensures that your training gives you valuable experience in a full-sized vehicle, representing the reality of your first day of employment. Driver training is provided at our Dartford, Kent location, just near to the Dartford river crossing, M25 junction 1a. With easy access from the A206. £265.00 +VAT if conducted separately. TrainDrive courses are behind the wheel, on the road training with DVSA Advance Driving Instructors. The ratio of trainee to trainer is usually 1:1. Alternatively, you may choose a 2:1 training course for a longer period. Should a candidate fail a test, the test report will be analysed and a further programme will be proposed as appropriate.